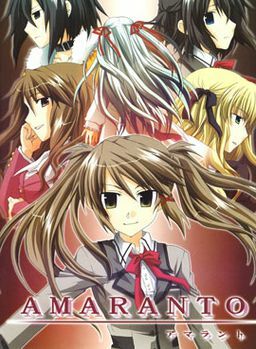 Amaranto is a yuri visual novel by Trifolium Garden. Set in a post apocalyptic world, the plot has a somewhat fantastic and mysterious vibe. 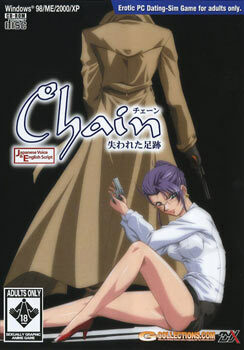 The story follows Mio, who tries to unravel the rumors behind several murders happening in her district. 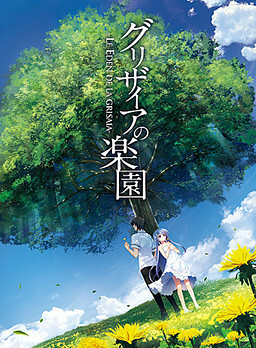 Set in a world split into various districts, the story begins with Mio and her childhood friend, Shizuku, going to school. At school, they talk to their friend, Yuki, about rumors regarding several recent “vampiric” murders and a girl in white. 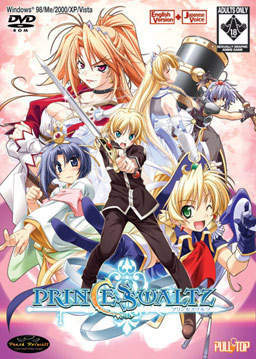 Is this an all-ages game or a H-game? Jones try redownloading it. some times what happens is the file does not fully download. always chack to see if it maches the memory thats posted. The fourth file seems to be broken. The link goes to the site correctly, but once you put in the captca and try to download the download doesn’t work. can u please post the walktrough? 5 in one go? Did you stumble across a cache of games somewhere or have you been absent? Hope you had a good Christmas by the way. Actually, i have over 70 titles already uploaded past few days, i already posted them over at forum, now I’m copying them over here. Oh my, what a good Christmas present.